Hey Everybody! 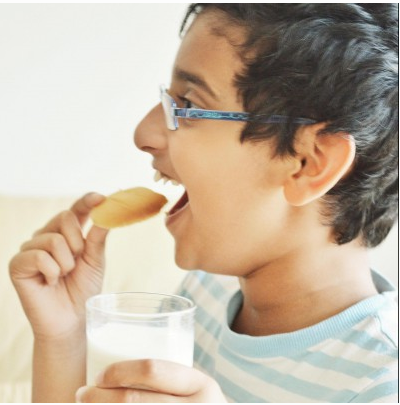 I take great pleasure to be on Lubna Karim’s blog doing a guest post for her and being a part of the Ramadan event- Joy from Fasting to Feasting. She has been conducting this event for the past 8 years now and this is my first time there. I am so happy to be a part of this. I discovered Lubna’s blog recently and I was so impressed with her recipes, food photography and Styling. You have to check her space out, you will be hooked on to it for some days like how I was. 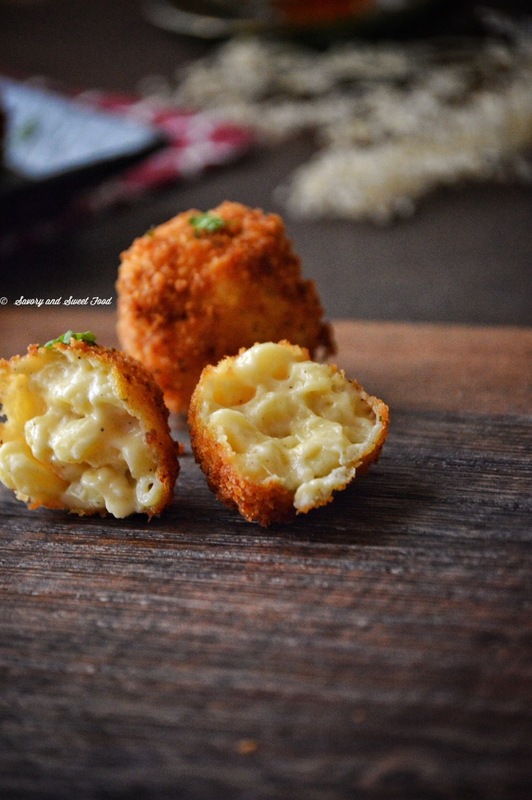 I was so confused thinking what should I contribute to the event and after a lot of thinking I decided to post the recipe of my favourite Fried Mac n Cheese. 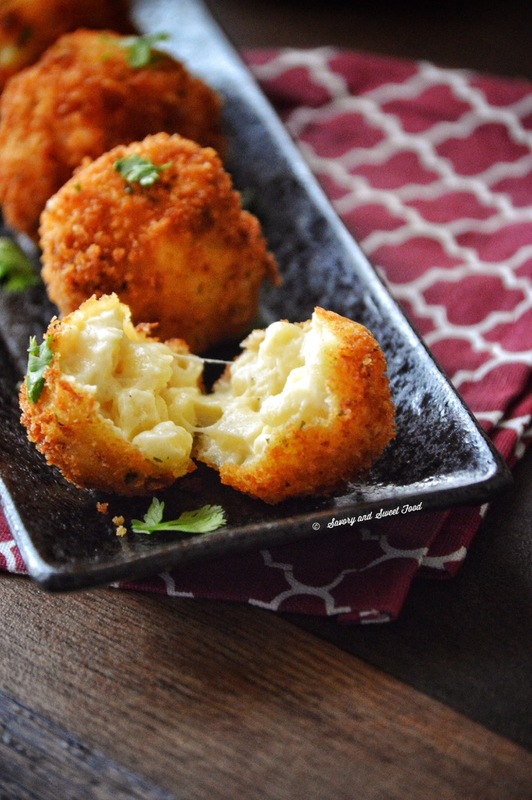 Yes this has nothing to do with Ramadan, but we have this item very often for iftar as we looove mac n cheese. 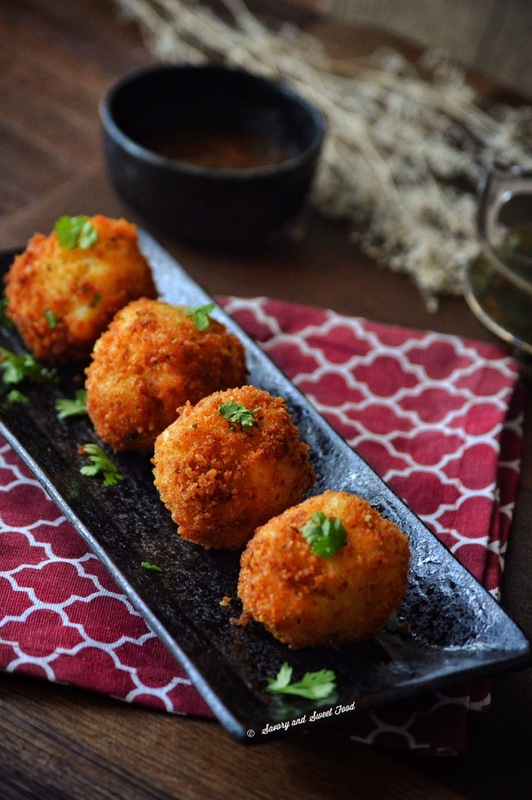 It gets even tastier when it is rolled in Panko bread crumbs and deep fried. 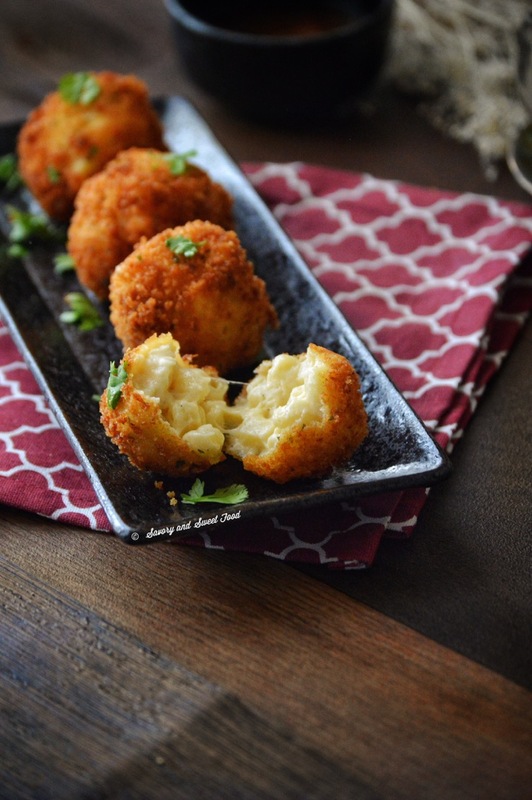 The crispy exterior and the creamy, cheesy interior of this snack is mind-blowing. Please do give it a try guys, I’m sure you all will love this. Go to Lubna’s blog to get the detailed recipe with step by step pictures. And please do check out other food bloggers Ramadan contribution to the event. There are lots of amazing recipes from different parts of the world. You will get a lot of ideas for Ramadan cooking from there. Looks very crispy outside and tender inside. for sure it tastes awesome!